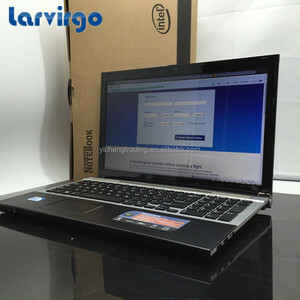 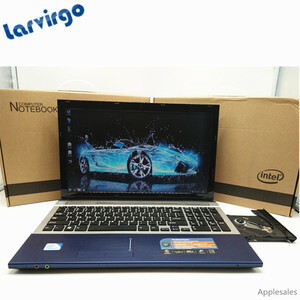 Factory direct wholesales 15.6 inch Laptop Intel Core i7 Dual-core 8GB Ram 1TB HDD DVD-ROM Gaming Laptop. 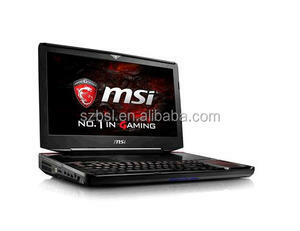 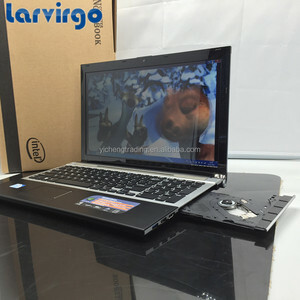 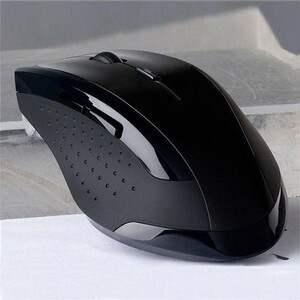 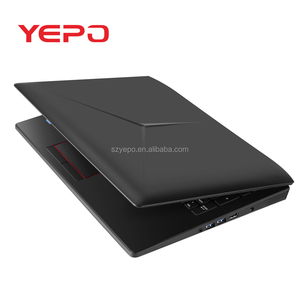 Jiaxing Best Land Printing Co., Ltd.
Alibaba.com offers 31,365 gaming laptops products. 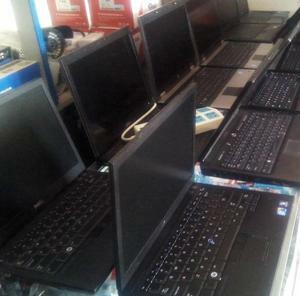 About 36% of these are mouse, 22% are keyboards, and 13% are laptops. 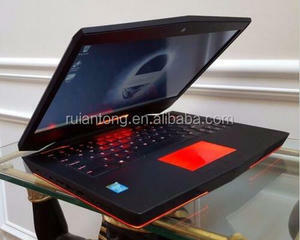 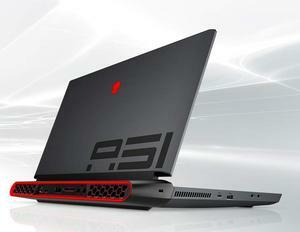 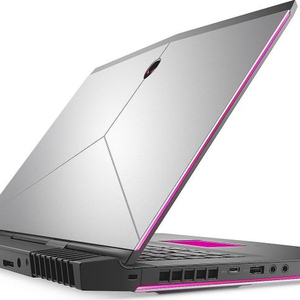 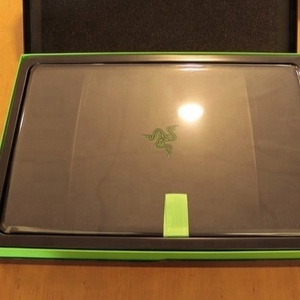 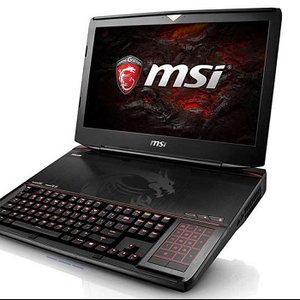 There are 31,348 gaming laptops suppliers, mainly located in Asia. 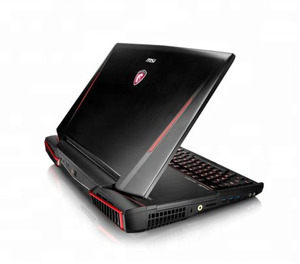 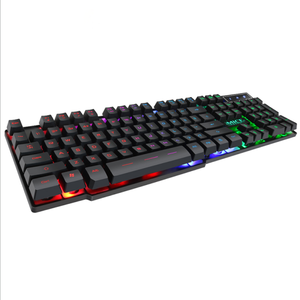 The top supplying countries are China (Mainland), United States, and Hong Kong, which supply 88%, 2%, and 1% of gaming laptops respectively. 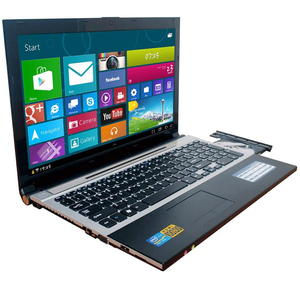 You can ensure product safety by selecting from certified suppliers, including 5,670 with Other, 5,069 with ISO9001, and 247 with ISO14001 certification.